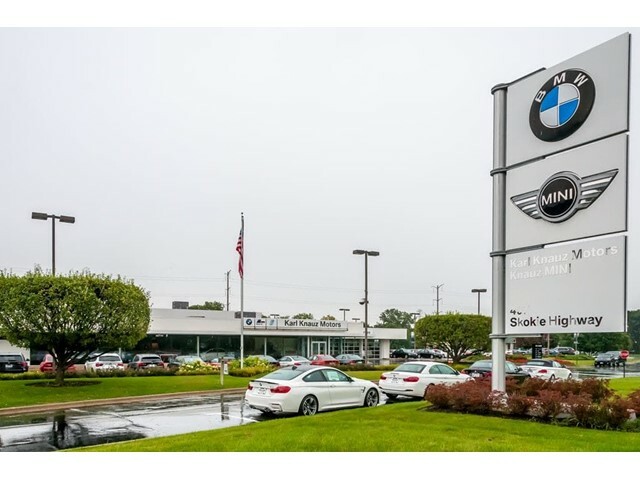 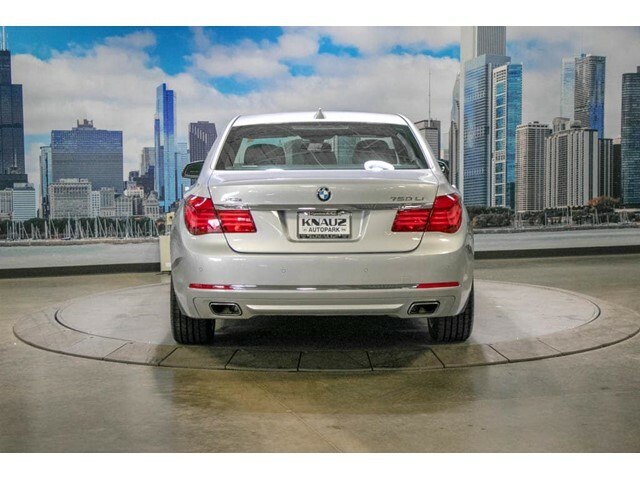 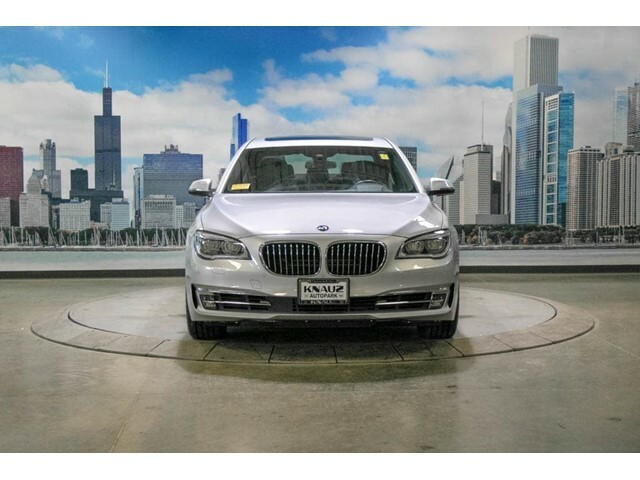 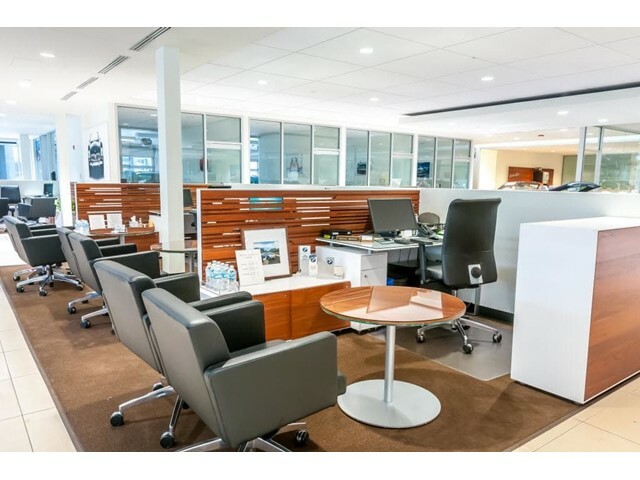 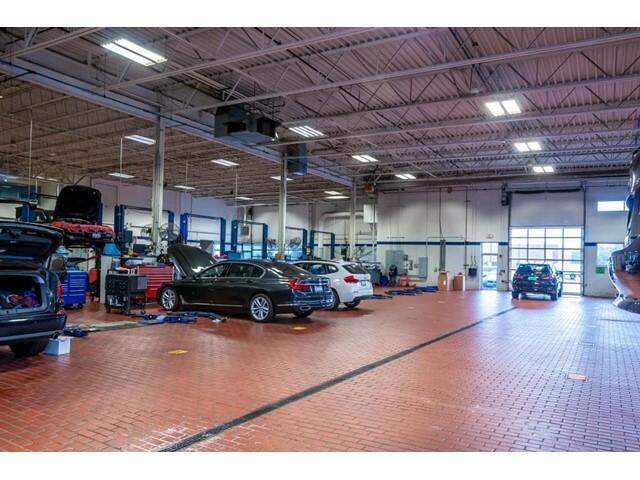 This certified pre-owned 2015 BMW 750Li xDrive in LAKE BLUFF, ILLINOIS is luxury at its finest. 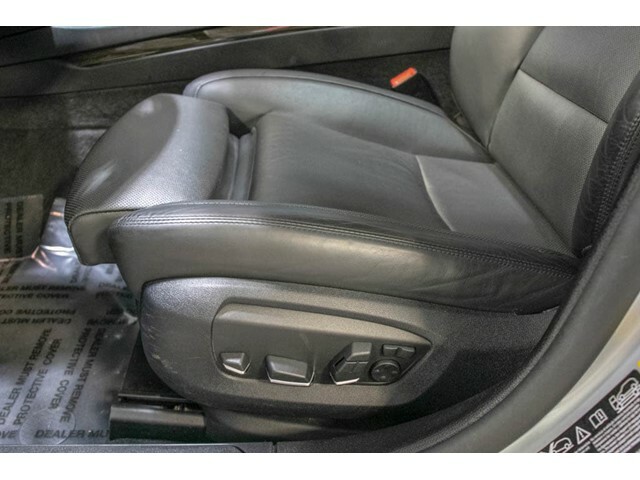 Even with a few plus years on it, this car looks like new. 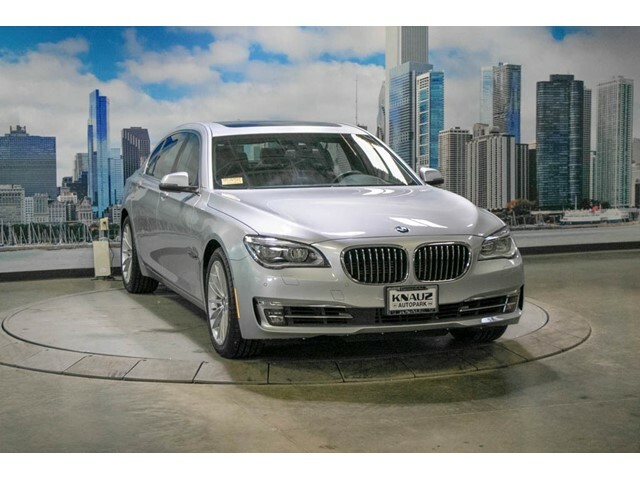 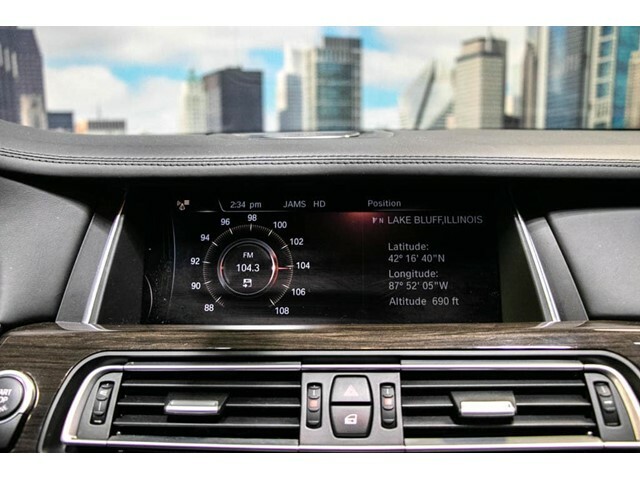 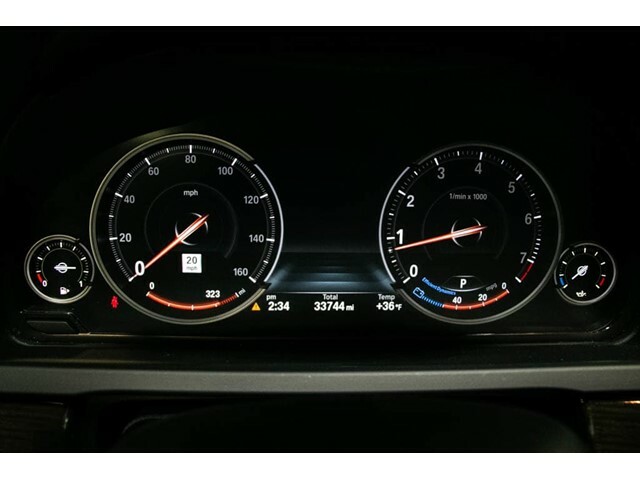 The 2015 BMW 750Li xDrive is loaded with DRIVER ASSISTANCE PLUS -inc: Speed Limit Info, Active Driving Assistant, lane departure warning, forward collision warning, pedestrian warning, and city collision mitigation, Active Blind Spot Detection, Side Top View Cameras, COLD WEATHER PACKAGE -inc: Ski Bag, Heated Rear Seats, Heated Steering Wheel, EXECUTIVE PACKAGE -inc: Front Ventilated Seats, Power Rear Sunshade Rear Side Windowshades, Anthracite Alcantara Headliner, Ceramic Controls, ACC STOP GO + ACTIVE DRIVING ASSISTANT -inc: active cruise control, lane departure warning, forward collision warning, pedestrian warning and city collision mitigation and ANTHRACITE ALCANTARA HEADLINER. 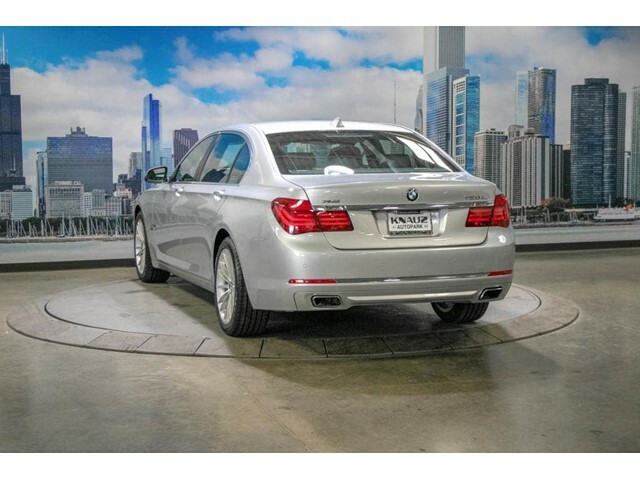 How much does the 2015 BMW 750Li xDrive cost? 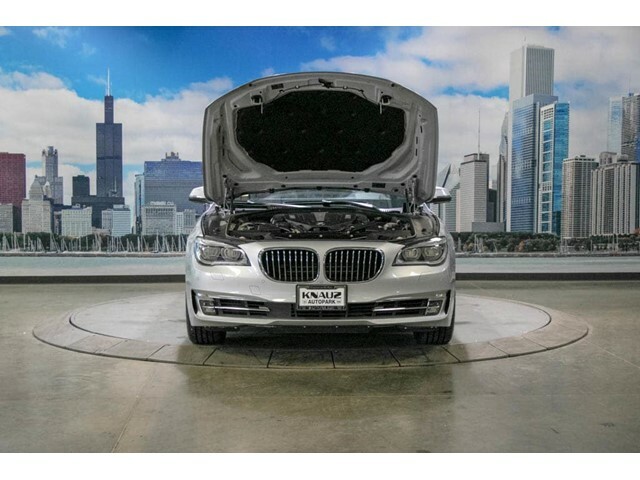 $44,995 With only 33,714 miles on it, the 2015 BMW 750Li xDrive has plenty of life left in the tank. 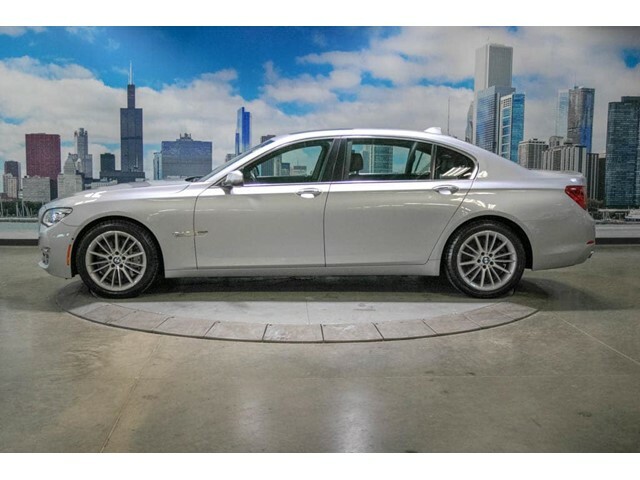 Its a v8 Silver car that makes commuting to and from work a little less stressful. 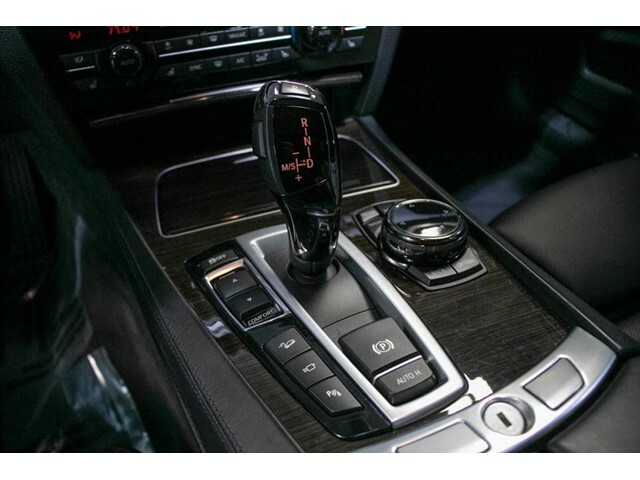 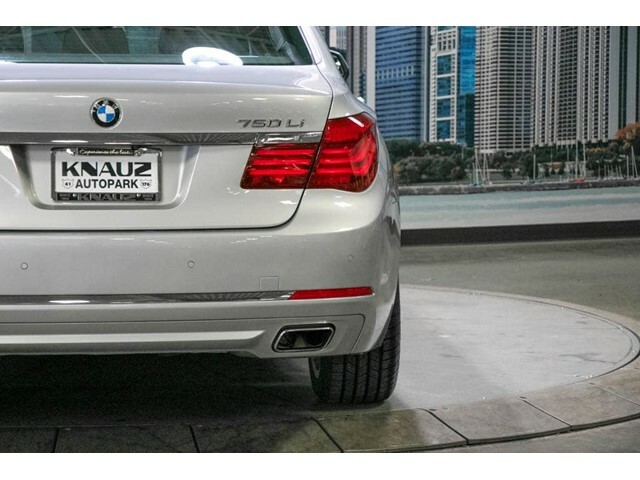 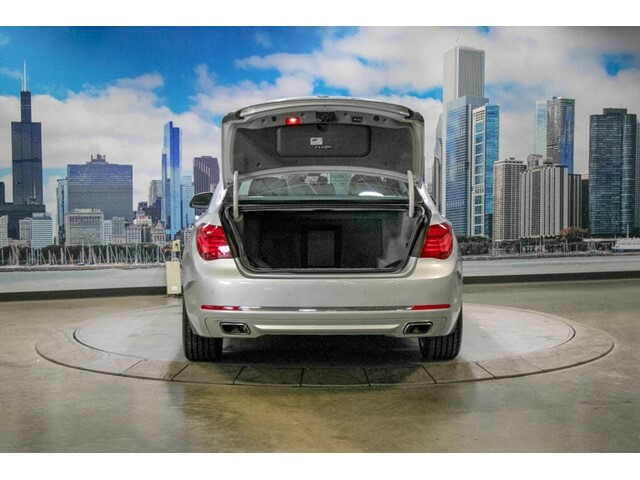 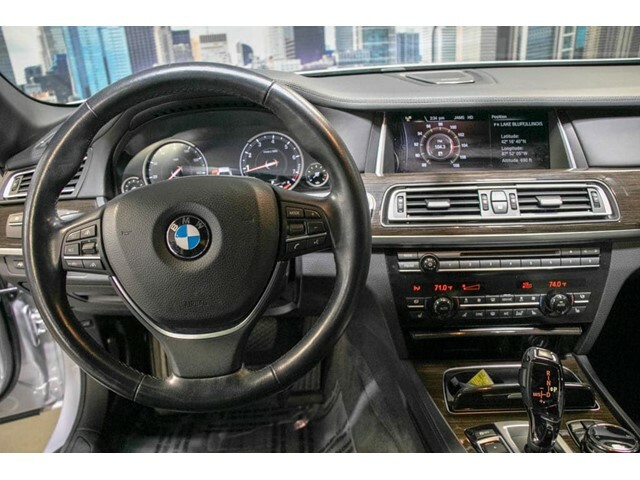 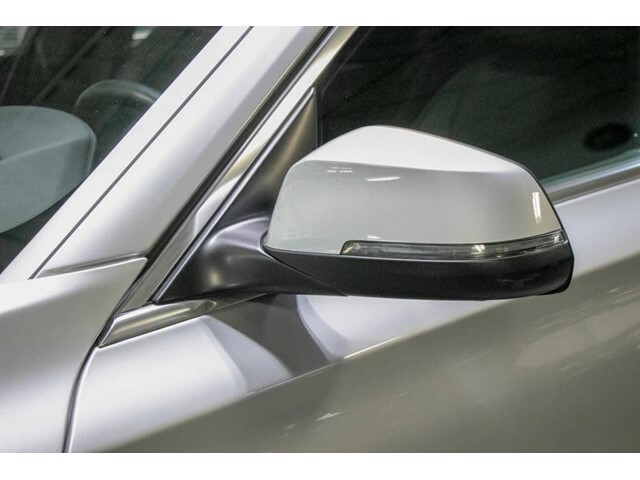 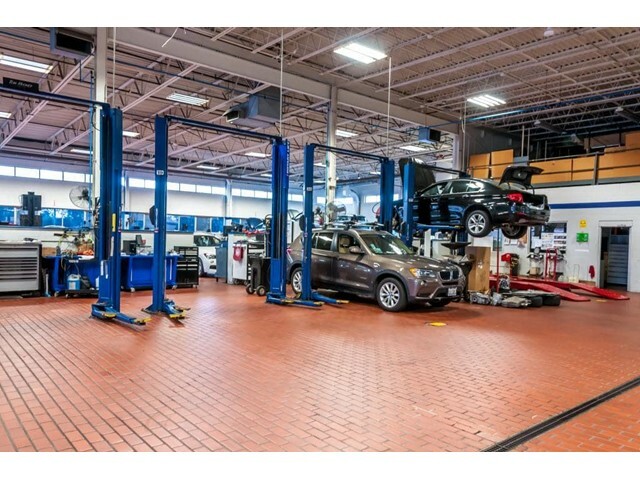 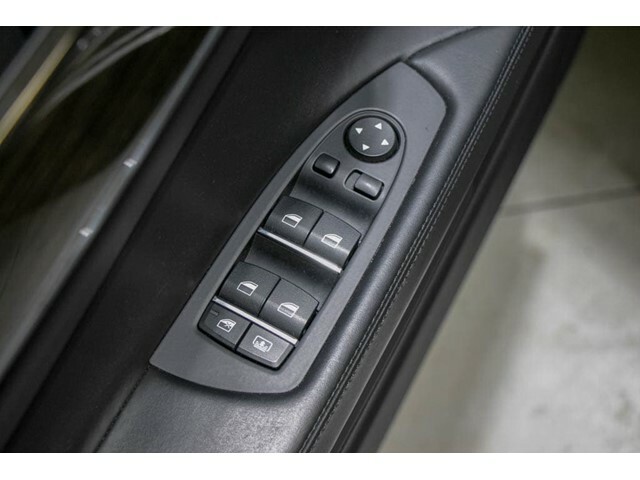 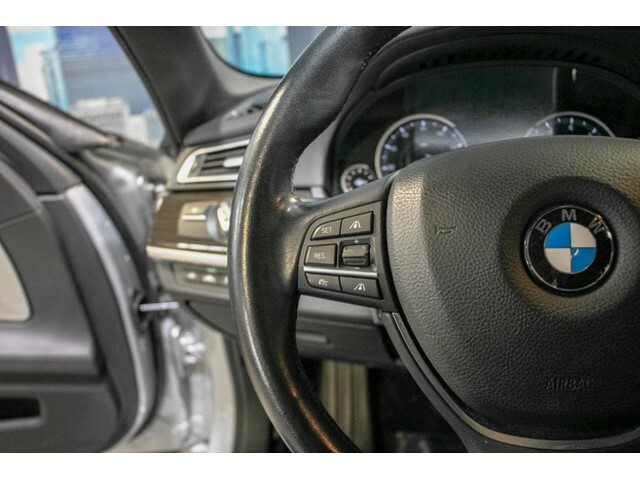 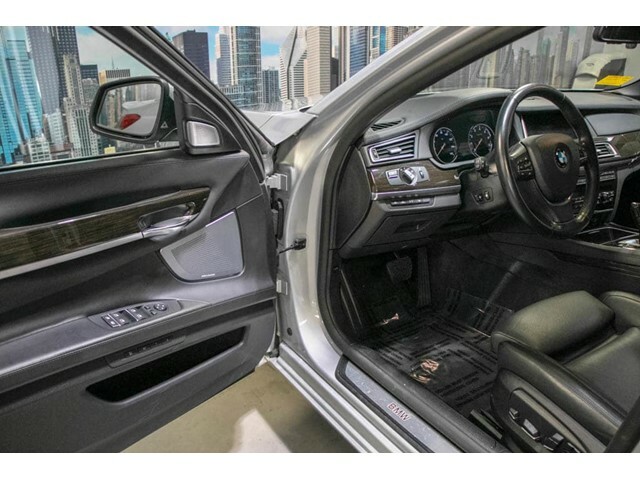 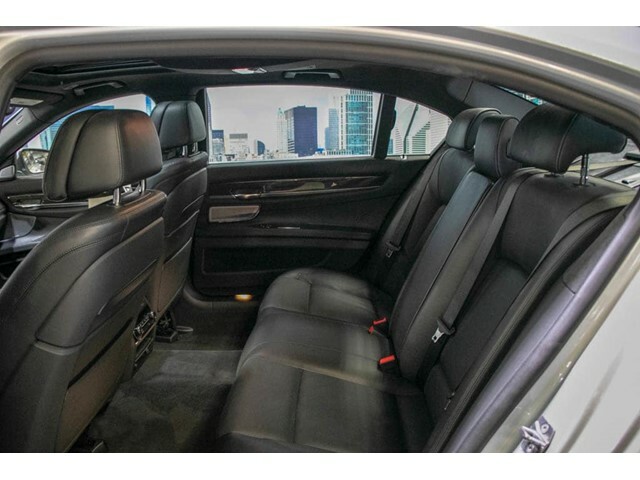 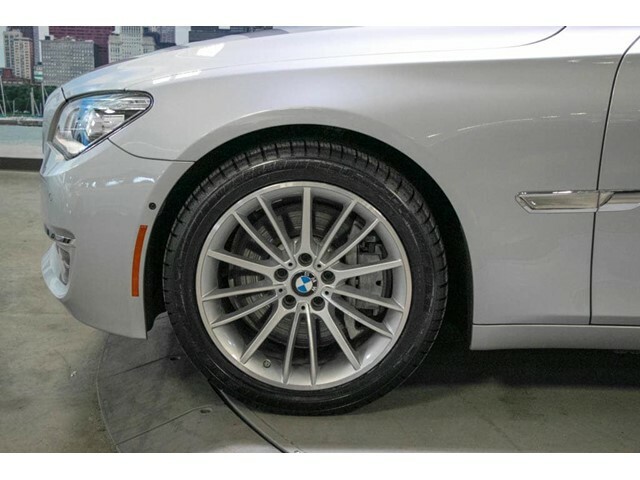 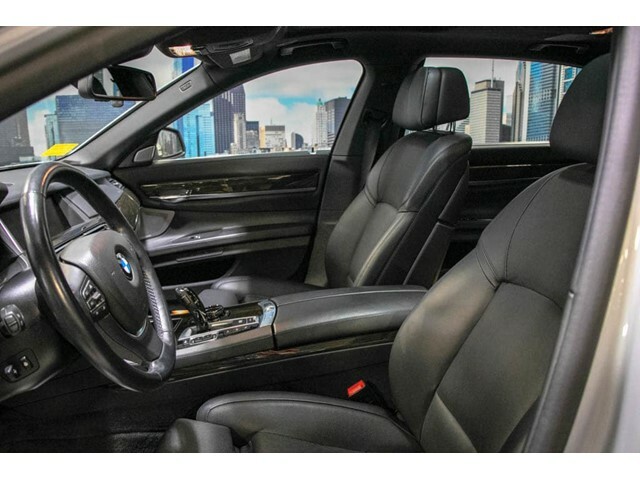 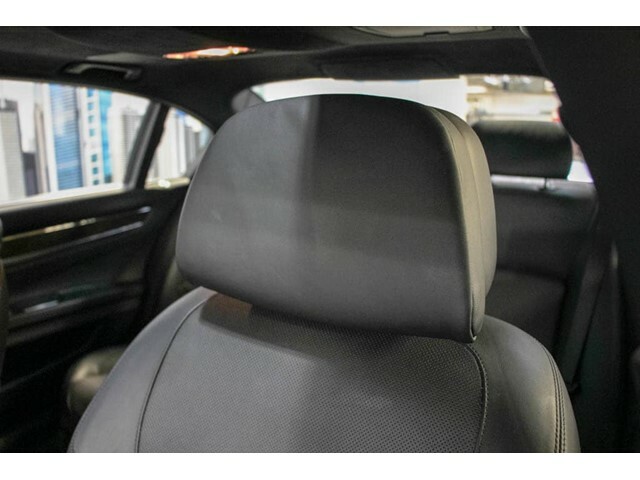 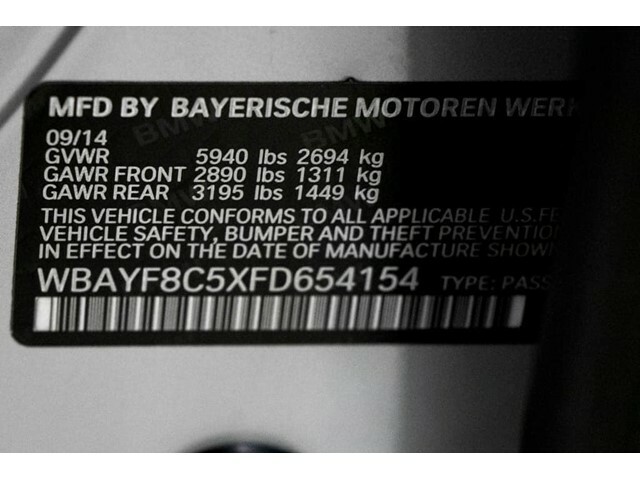 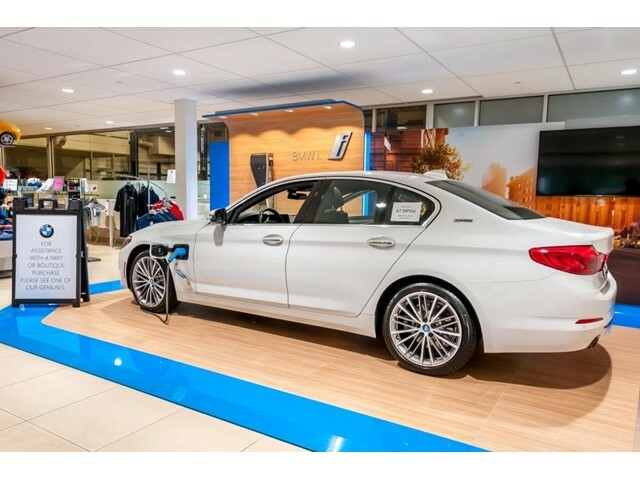 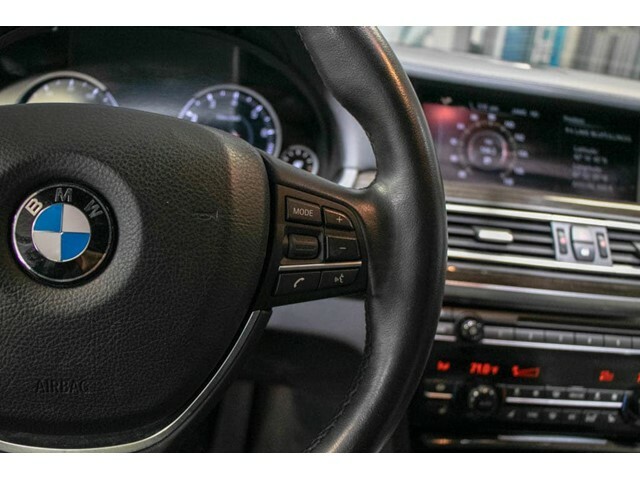 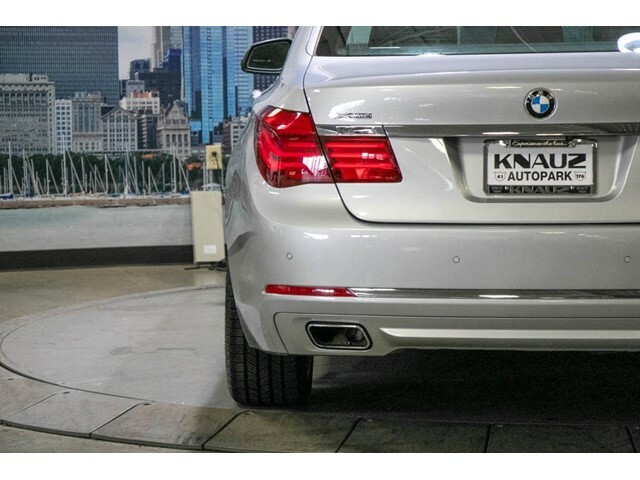 Want to learn more about this 2015 BMW 750Li xDrive? 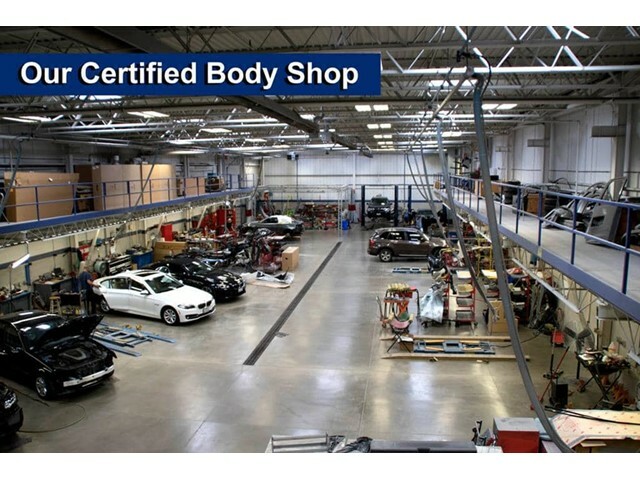 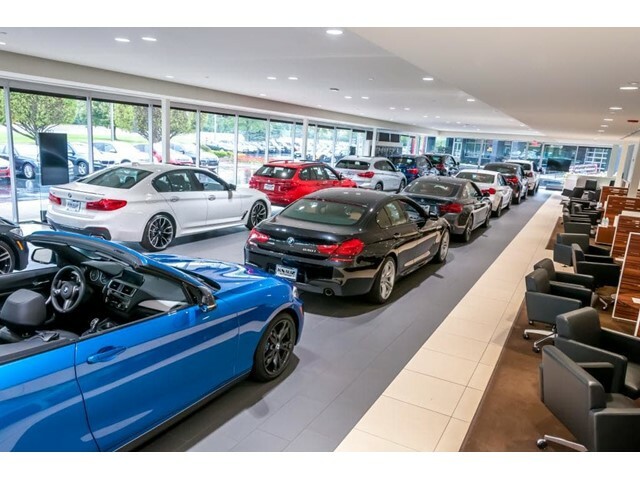 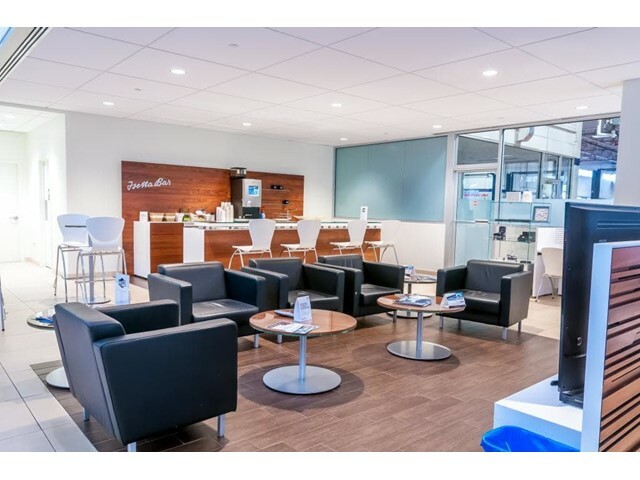 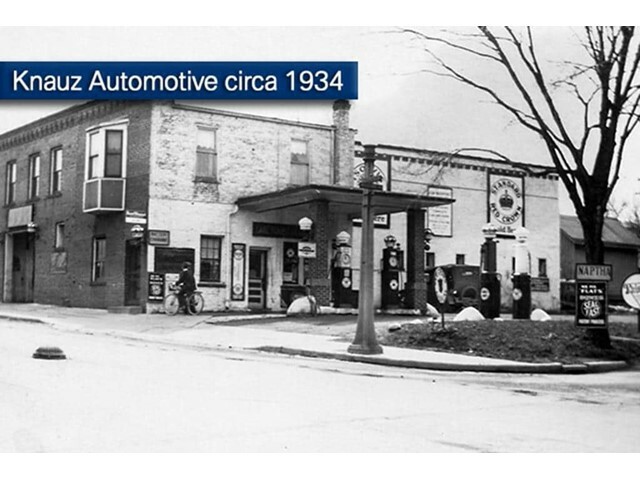 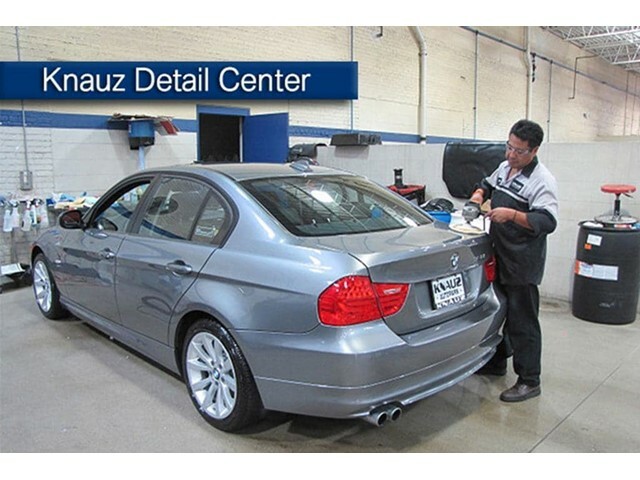 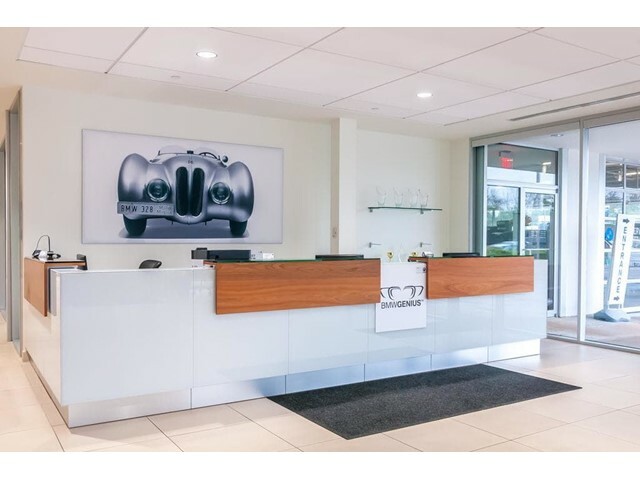 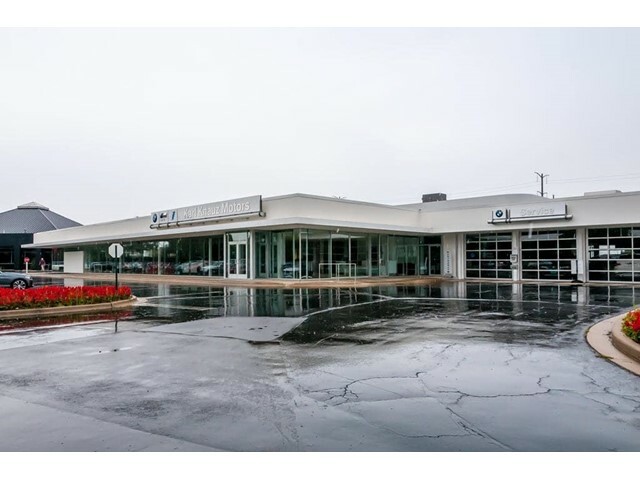 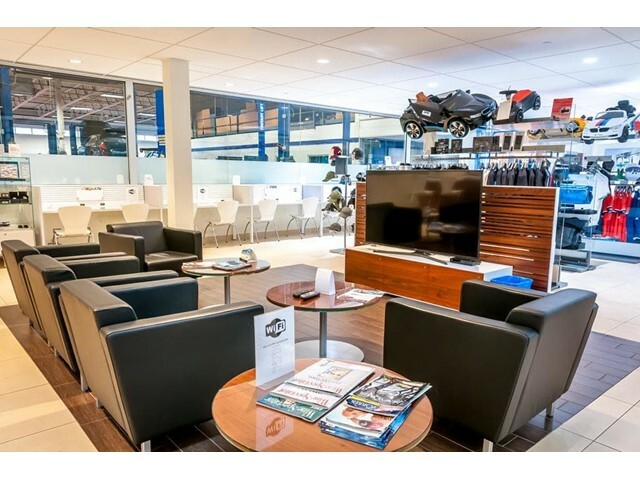 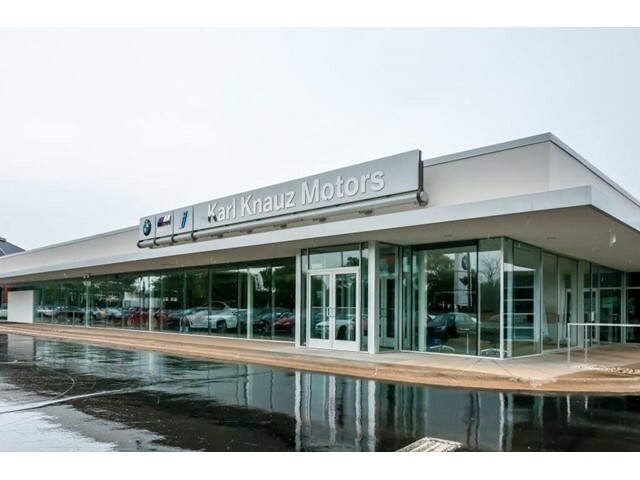 Contact Karl Knauz BMW.